Paul Manafort, former head of the campaign headquarters of the US President Donald Trump may plead guilty to avoid the second judicial proceeding. Bloomberg reports this. According to the information, the lawyers of Manafort are negotiating on pleading guilty. It's about what kind of guilt recognizes Manafort and what term of imprisonment will prosecutors from the team of Robert Mueller recommend. Manafort is charged with financial offenses, including the conspiracy to launder money. He is also accused of the obstruction of justice and refusal to register a foreign agent. Thus, having pleaded guilty, Manafort may avoid the risk of a prolonged prison sentence, and also the threat of confiscation of several real estate objects and financial accounts. As it was reported earlier, Manafort received more than 12 million dollars from the Party of Regions from 2007 through 2009. Also, it was reported that the US will investigate his possible participation in the corruption schemes in Ukraine. The investigation team of Robert Mueller, Special Attorney of FBI revealed more than 300 documents in the case of Paul Manafort. 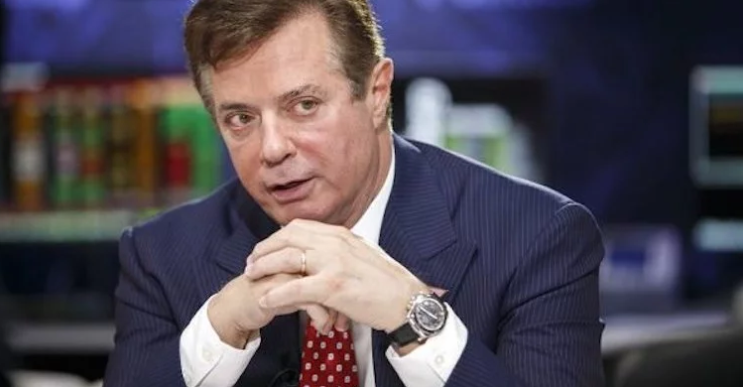 In particular, the documents describe Manafort's cooperation with former president Viktor Yanukovych, Ukrainian Party of Regions and Oppositional Bloc. Paul Manafort and his partner Rick Gates were charged with offenses under 12 counts, including the money laundry and conspiracy. Later, they were taken under house detention. The court promised that Manafort would face 305 years in prison.